I had a thought: maybe we could go back to the States for a visit at some time other than the school breaks at Christmas and summer! 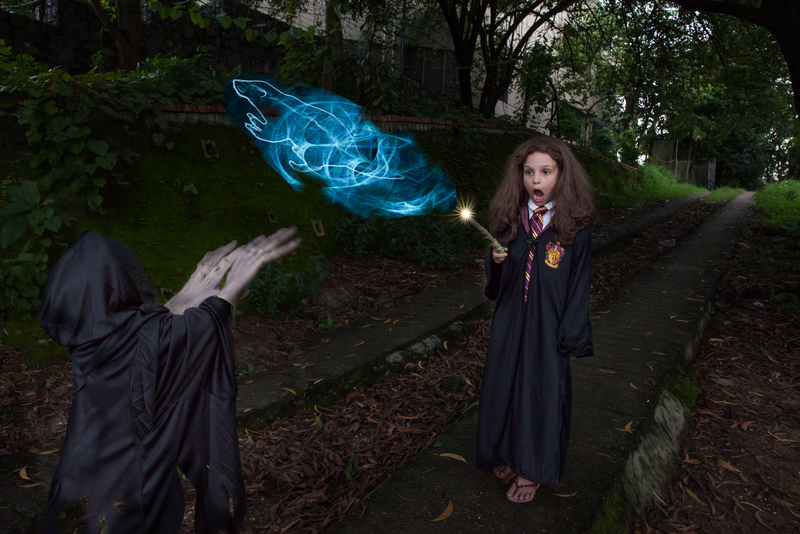 We could go home so that the girls can experience a “real” American Halloween while they are still little enough. Maybe we could go back for Thanksgiving one year and eat Aunt Millie’s rolls (my attempts to replicate them have failed). This seemed like an excellent idea. But today I was looking through old Facebook memories from Halloweens past, and realized that we’ve had some really nice Halloweens (and Thanksgivings) since Charlotte was born. She was almost 3 months old for her first Halloween in DC in 2010; Dan was already in South Africa and I was working at USAID while my dad stayed with her during the day (and cooked most of our meals, and did our laundry…). Hilary was living in the same neighborhood. It was really a special time, even though I hated the fact that I had to go back to work so soon after Charlotte was born. We moved to South Africa a few weeks later, and we were SO READY for an adventure. DC was a difficult place to live on 2 entry-level USAID salaries. We could barely afford our rent and student loan payments, let alone day care (at the time, it was $2,000/month and up, for infants). Life in South Africa was comparatively easy. We didn’t go on constant vacations like most of our Foreign Service friends there, because we were still traumatized by being so broke in DC–but we managed to save a lot of money and pay off a lot of student loans in those first couple of years overseas. 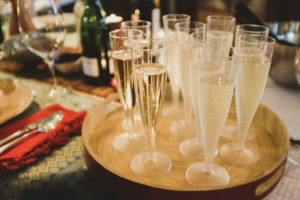 I was enjoying my work and no longer felt quite as bitter about missing time with Charlotte, but I dreamed of starting my own company and having more flexibility. My office mate and I talked about it all the time. 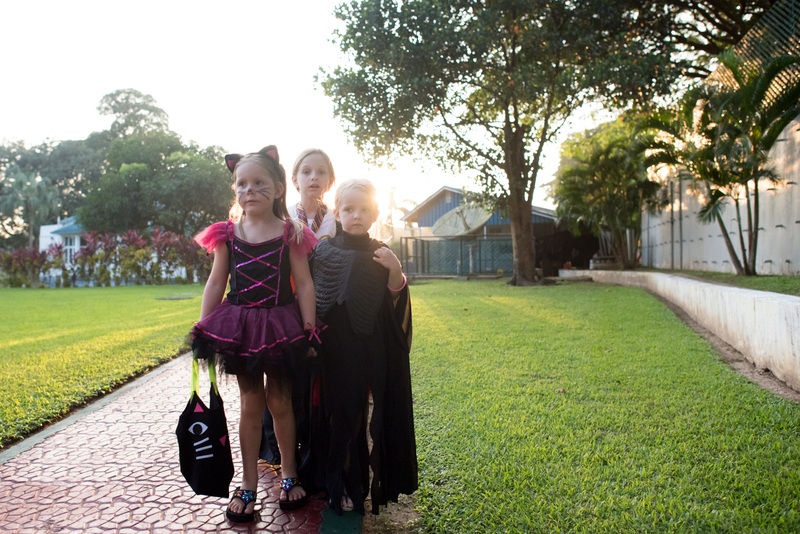 We actually spent that first Halloween after moving overseas in… the US, on R&R! 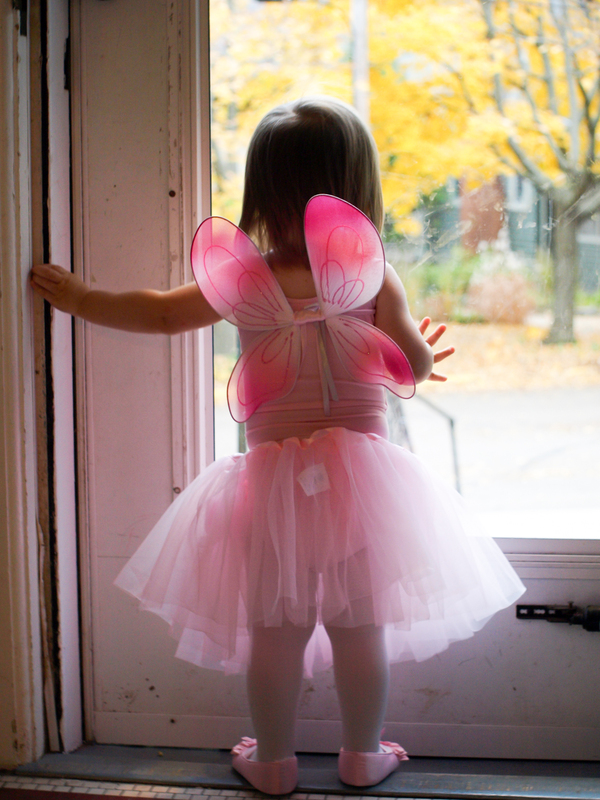 I had forgotten that Charlotte went trick-or-treating in Madison in 2011 in her little pink fairy costume. 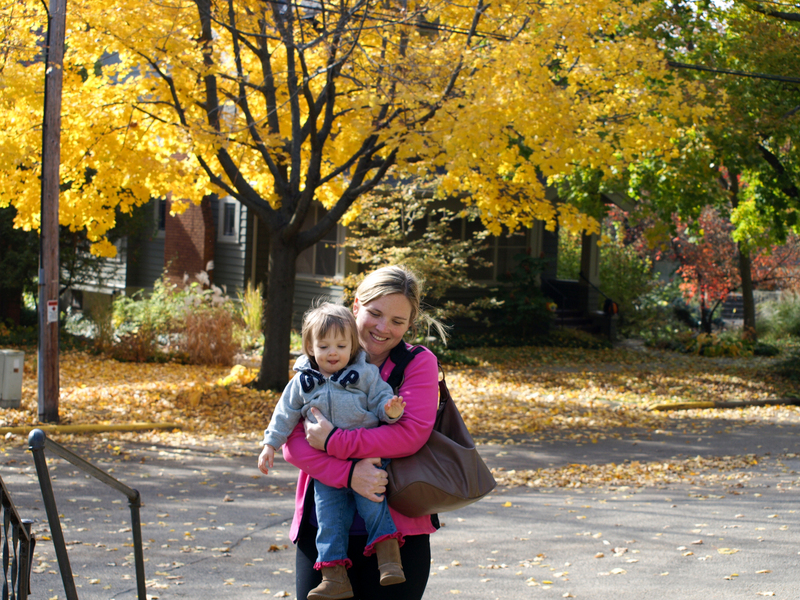 We enjoyed the fall colors, cooler weather and the time with family after being gone for a whole year. 2012 was quieter. The jacarandas are in full bloom in October, and I remember going out in the evenings after work to take photos of the trees and let Charlotte run around in the Union Buildings gardens. 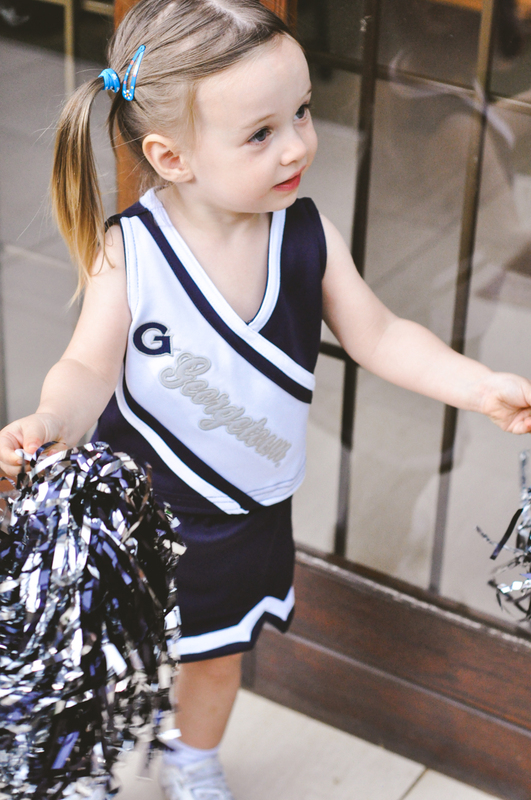 Andréa had brought her a Georgetown cheerleader outfit when she came to visit, so that’s what Charlotte was for Halloween. 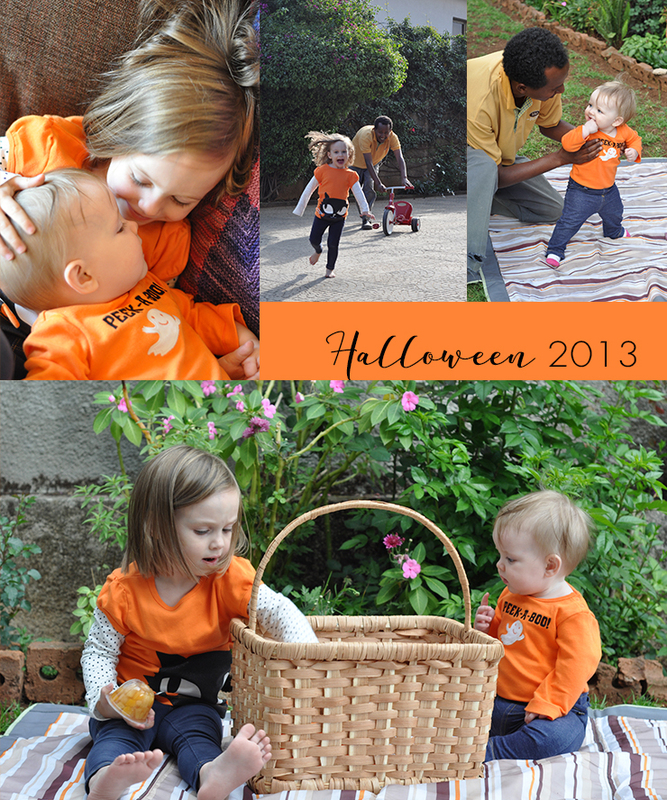 The following Halloween was our very first week in Ethiopia, and Willa’s first Halloween! I remember it so well, those early days of staying home with the kids while I was on leave from USAID. Dan says he’s never seen me happier. Sometimes I wonder if I should stop working, if it made me so happy–but I think I was happy because I knew it was a temporary arrangement, and I wasn’t sure if I would ever have the opportunity to be home with the girls all the time, so I made every effort to enjoy it. 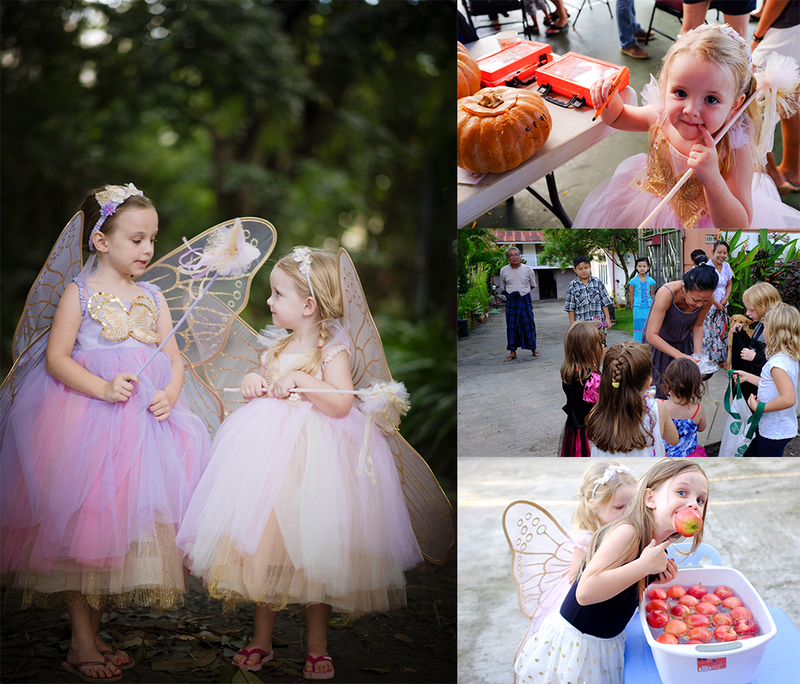 On Halloween I dressed the girls in cute little shirts and we had a picnic in our garden. Gazaw, our helper, bonded with them right away. 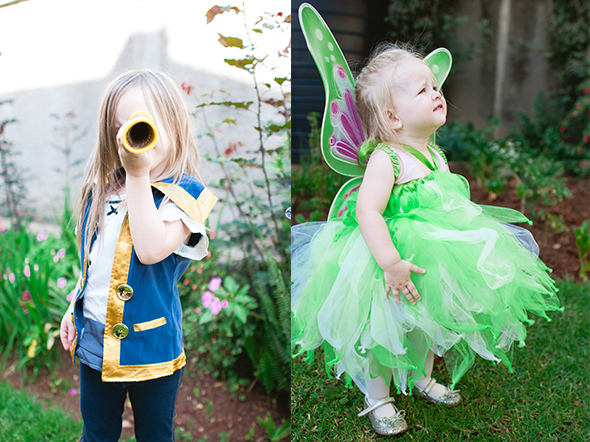 The next year, 2014, Charlotte insisted on being Jake from Jake and the Neverland Pirates. Sometimes when I think about that time in my life, the theme song to that show pops into my head. That was pretty much the only thing she wanted to watch. I thought it would be cute for Willa to be Tinkerbell. In 2015, we were in Myanmar. 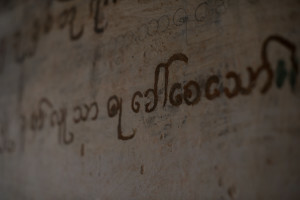 Well, the girls were in Myanmar. I was in the US with my parents and my sister’s family. My mom had recently been diagnosed with stage IV pancreatic cancer, and one of my clients arranged for me to fly to DC to teach a USAID class. I was lucky enough to spend a few months with my parents in 2015, rather than the usual week or two that we get to spend with them. 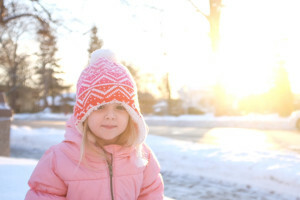 My inability to write about her diagnosis and the hell that followed, is the main reason I no longer write this blog. I miss writing but I still do not feel able to write about that. My adorable niece, Lily, was a pirate. 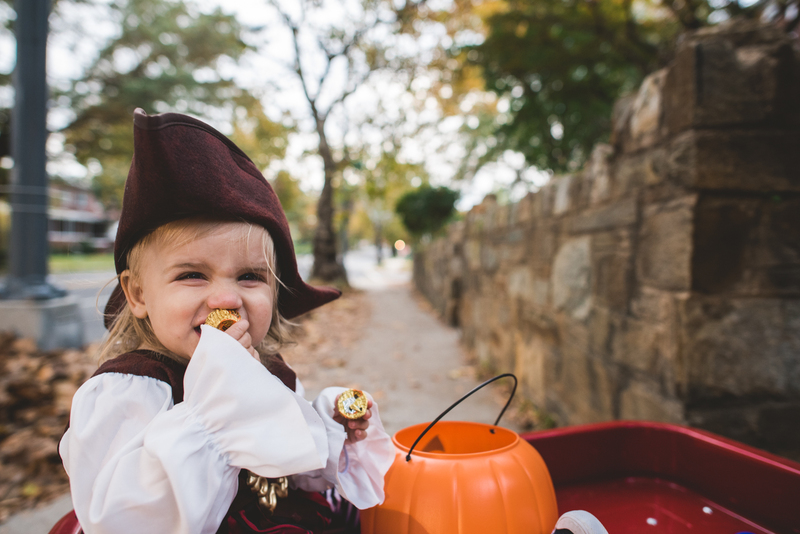 Ben took her trick-or-treating in their DC neighborhood in the wagon. 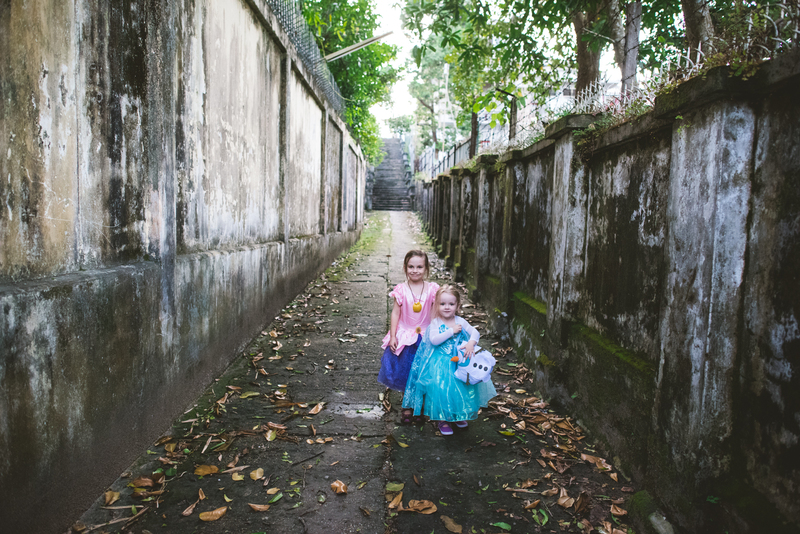 Back home in Myanmar, my girls were dressed as Izzy from Jake and the Neverland Pirates, and Elsa from Frozen (of course). 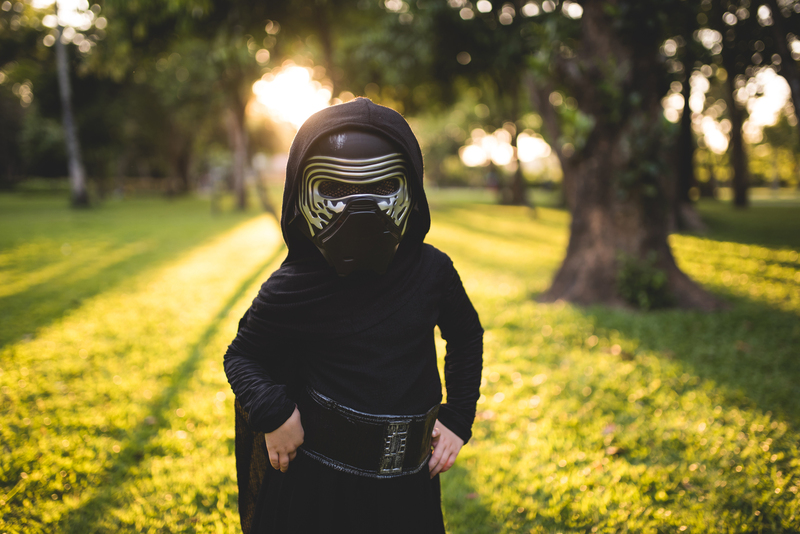 They missed our friends’ annual trick-or-treating event because of some virus (of course). 2016 started to look like a “real” Halloween. 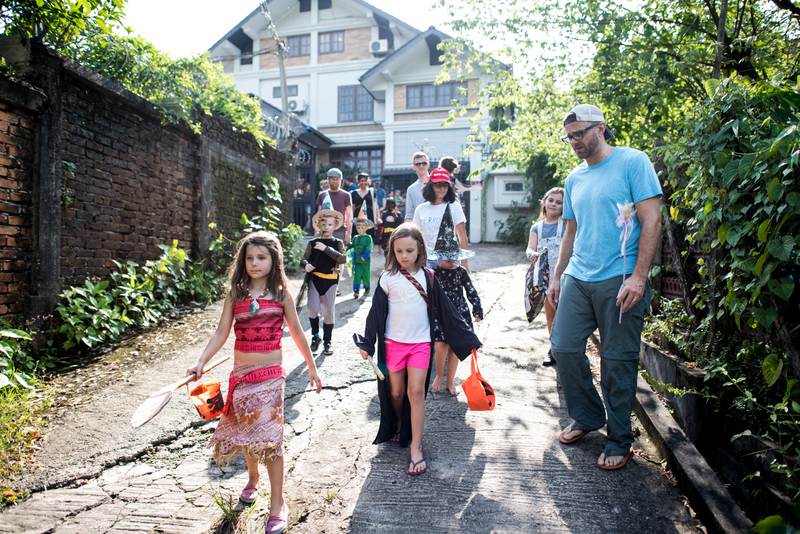 The girls carved pumpkins at the American Club, bobbed for apples at our friend’s house, and they went door-to-door on Than Lwin Road asking for candy. We are so lucky to have friends who organized this in their neighborhood. In addition to all the regular Halloween events (Embassy trick-or-treating, American club pumpkin carving, class parties and parades, a Halloween read-aloud at the school library, and the Than Lwin Road event), my friend Karie and I thought it would be a brilliant idea to bring back trick-or-treating at the American Club. There are several residences on the compound and it’s a perfect spot for trick-or-treating because no cars can drive through there. We created a haunted house, where Dan jumped out of a coffin to scare people (poor Dan, stuck in a coffin for 2 hours in 100-degree heat!) People loved the idea and we drew a big crowd. Which brings us to this year. 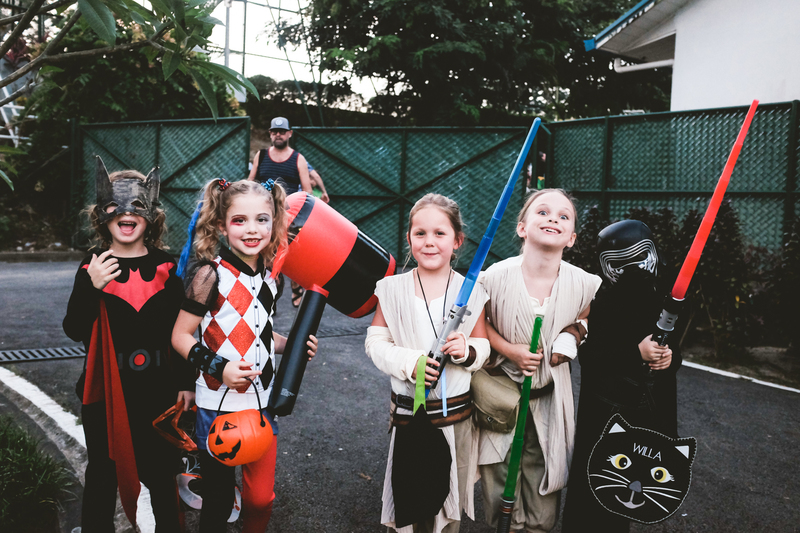 Over the past week, we have had approximately 1,569,324 Halloween events. By last night I was SO DONE. 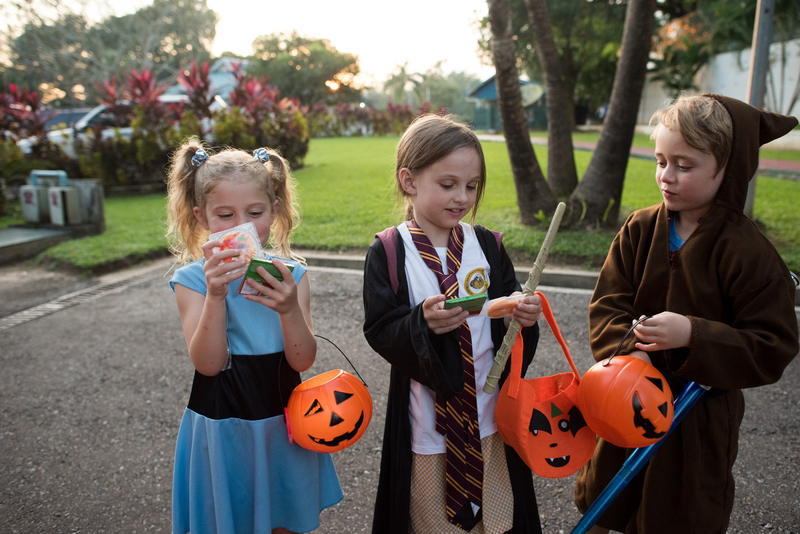 We convinced the girls they didn’t need to attend the school’s annual event (a spooky-themed read-aloud, followed by a haunted house and more candy of course). Instead, we hung out by the pool for a little while and then put them to bed really early. To be fair, I’ve been traveling a lot–in October I spent a week each in Kosovo, Portugal, and Thailand. I have also had insomnia for a month. So, my exhaustion is not about Halloween! And there were certainly some fun moments. 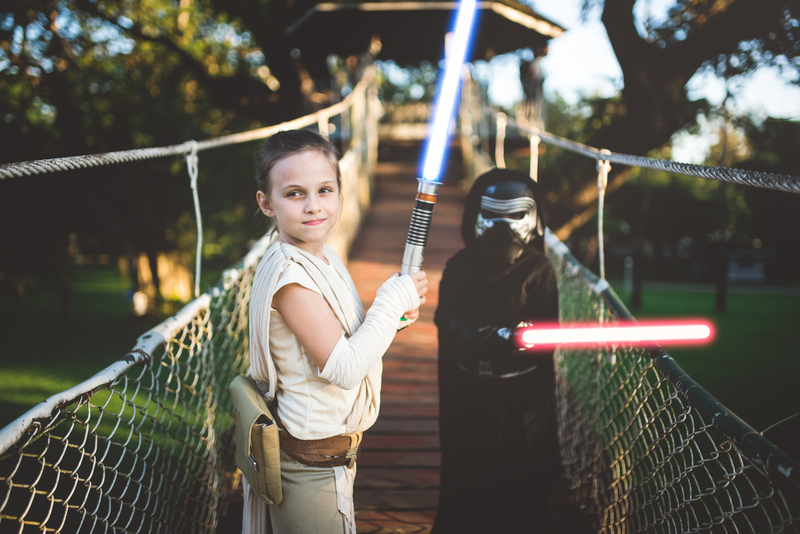 I am especially proud of this Photoshopped image of the girls in their Rey and Kylo Ren costumes (again, Willa with the scary stuff! Did I mention she has a poster of Jurassic World above her BED?! When I was a kid, velociraptors were so scary to me that I could hardly sleep after reading about them. I could never have had a poster ABOVE MY BED). Our American Club event seems to have become a tradition already. I didn’t help organize it this year, and it seemed to go really smoothly. So, I think it’s safe to say that my children are 100% aware of Halloween and they know what a big deal it is for Americans. There are all kinds of legitimate reasons why we may choose to move to the States someday and stay put for a while. But experiencing Halloween should not be one of them.